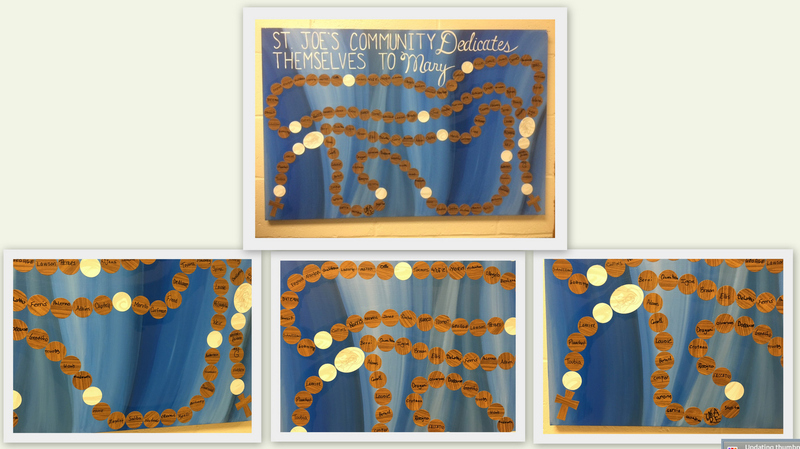 The following are some of the past Community projects performed by the students, parents, Parent Guild, and/or St. Joe’s staff at St. Joseph Regional Catholic School in Salem, NH. Thank you Anaren for Choosing Our School! !